Drag this button to your toolbar Chef it! 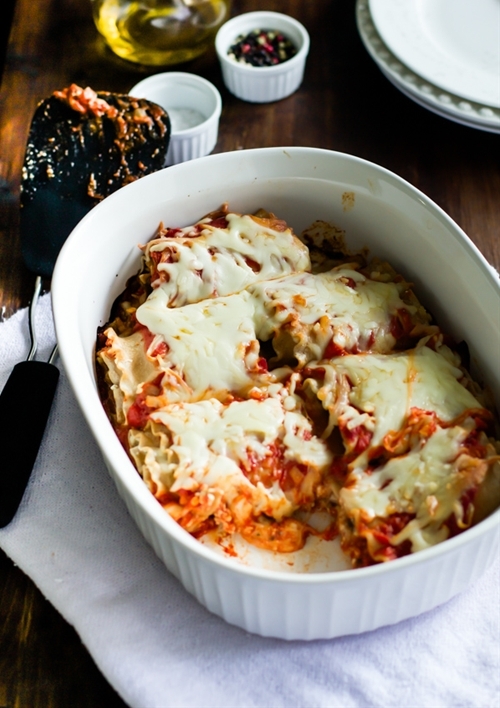 This Skinny Lasagna Rolls are made with part-skim ricotta and mozzarella and whole wheat noodles. It is easy, quick and healthy meal for all your family. © Chefthisup. All third party content © their respective owners.